Uk case studies: we currently have 136. Any agency or media owner can submit case studies to our team and these 136 are the strongest we have received, with the most recent case studies at the top of this page. If you're interested in more digital marketing case studies then review our complete case study library. If you're interested in submitting case studies then email our case studies manager to find out more CaseStudies@DigitalTrainingAcademy.com. Gordon’s Gin created a campaign that triggered messages to commuters only when their train was delayed. 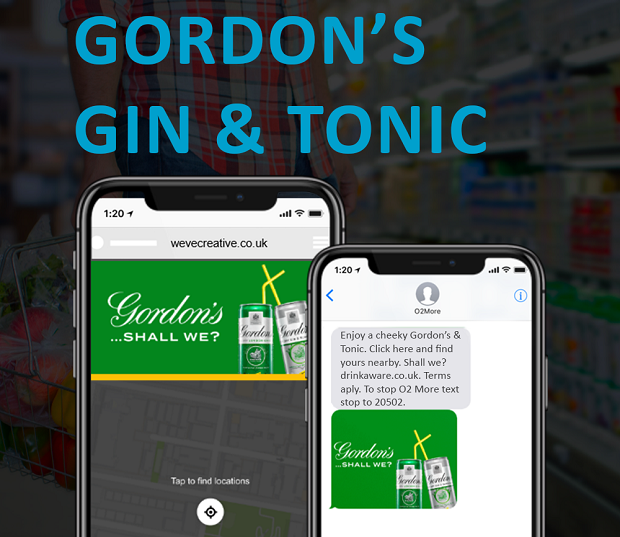 Using telco data combined with engaging messaging, the brand was able to prompt 21% of targeted commuters travelling after 1pm to buy a can of their pre-mixed Gordon’s Gin & Tonic. 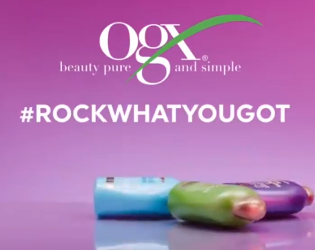 OGX tailored its marketing campaigns to reach a larger global audience and quickly optimise local campaigns. This case study looks at how the haircare brand reached over 60% of millennial women in the US, UK, Australia, Germany and Canada. In November 2016, IKEA launched the “Retail Therapy” ad campaign created by the Swedish advertising agency Åkestam Holst, which renamed Ikea products after commonly searched relationship problems in Sweden. 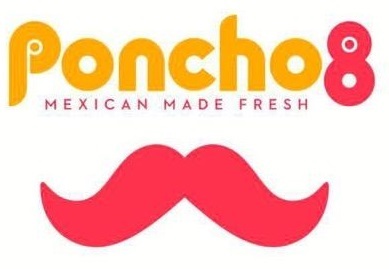 This case study looks at how search can drive product discovery by incorporating an SEO perspective into product naming – while bringing a smile on people’s faces. IKEA RETAIL THERAPY from Ourwork on Vimeo. 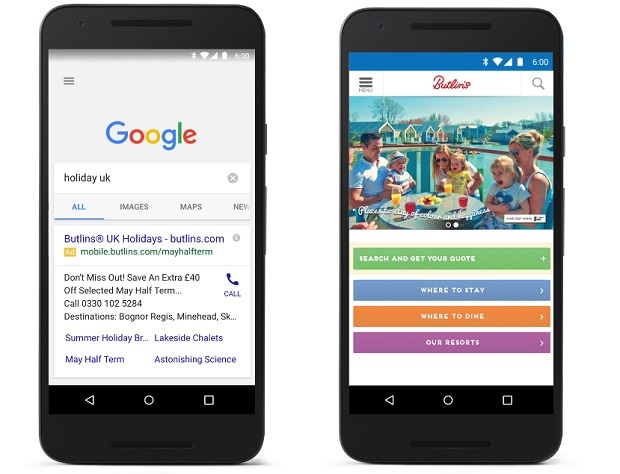 Knowing that their core audience of busy mums and dads lead increasingly mobile-centric lives, Butlin’s relaunched their mobile website and promoted it using a highly-targeted mobile-first search campaign. Artisan coffee chain Harris + Hoole wanted to give its customers a simple way of paying for their order via an app. This case study looks at how the new app drove 20% of orders in some H+H stores with a quarter of a million check-ins. Tesco created a mobile coupon solution, running a "test and learn" campaign to generate practical insights to inform future coupon implementation across the UK. 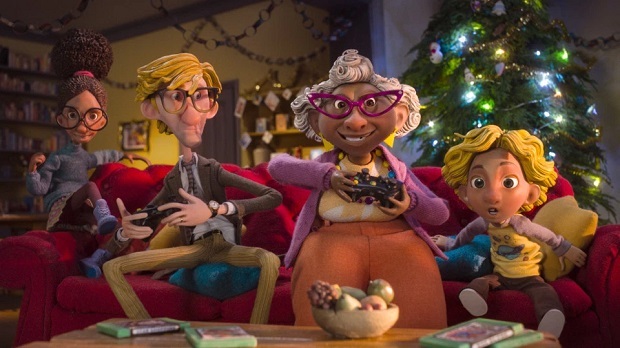 John Lewis’s ‘Buster the Boxer’ Christmas ad tops YouTube’s annual festive leaderboard globally - but Sainsbury’s ‘The Greatest Gift’ was most popular with the British audience, according to league tables revealed today. 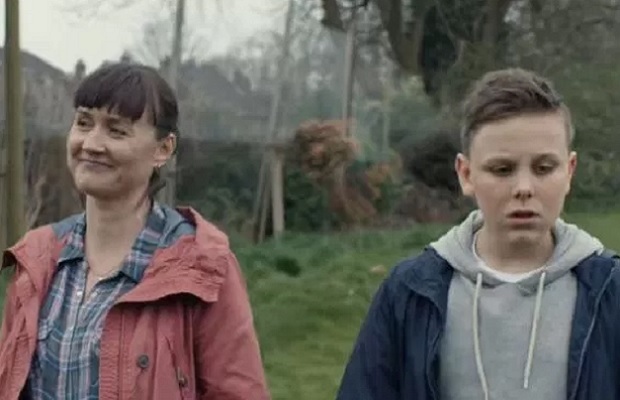 Amid the flurry of Christmas ads this year, this one from Alzheimer’s UK is a poignant tale narrated by Stephen Fry. 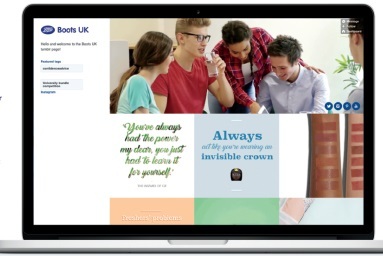 Yahoo partnered with Boots UK for a campaign tackling low self-esteem and body confidence among young people. World Zombie Day London used Snapchat to amplify its message and increase charity donations. This case study looks at how the zombie walk made smart use of geo-filters at key locations in the city to boost donations to homeless charity St Mungo’s. 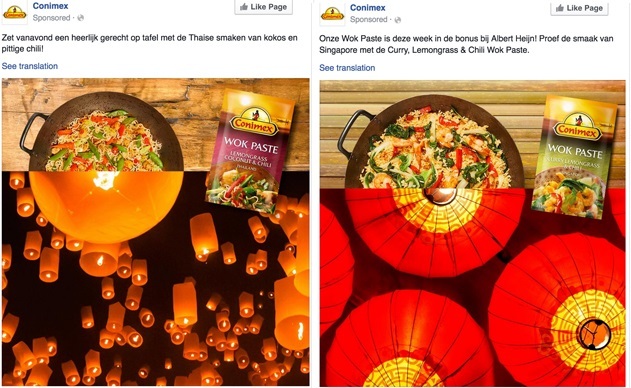 An eye-catching series of boosted posts drove big gains in recall and awareness for Conimex Wok Paste, the Netherlands’ number one Asian food brand. Soft cheese supplier Boursin created a virtual reality experience that takes you on a journey through a fridge full of delightful treats. 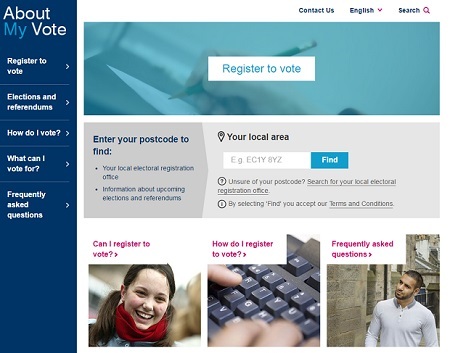 The Electoral Commission partnered with Squiz, the digital transformation business, to develop its EU Referendum microsite, which was created to provide an online information hub for voters in the lead up to the referendum. 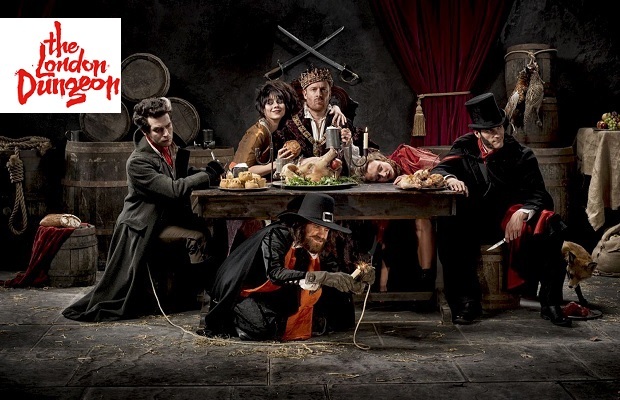 Coca-Cola has created popular YouTube channels in Europe, working with popular YouTube vloggers to take its CokeTV channel to the UK, Germany, France and Spain as the FMCG giant ramps up its content marketing strategy as a new way to engage teens with authentic “eye-level” communication. Global auto manufacturer BMW which recently celebrated its 100th birthday, embracing marketing innovations by forming partnerships with brands like xAd and Amplifi using location-based technology to reach desired audiences with the right content, at the right time, in the right place. This case study looks at how the car maker used a location-based marketing campaign to drive sales of its 7 Series. xAd Showcase BMW X-RAY from xAd Design on Vimeo. 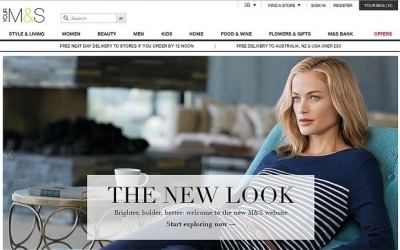 Webtrends Optimize helped Marks & Spencer to achieve a 6% improvement in sales through the delivery of personalised-website experience to returning customers. How can a banner emulate the feeling of a summer holiday? Virgin Holidays transformed a ‘normal’ banner by sending it on holiday contributing to a £2m increase in sales. In March 2016, supermarket chain Whole Foods sparked a Twitter revolt by selling pre-peeled oranges in plastic containers. This case study looks at the social media fall out. German watch Slow brand used Twitter Ads to raise awareness and engage potential customers. This case study looks at how they used smart targeting on the social network to get two times the conversion rate of other channels. 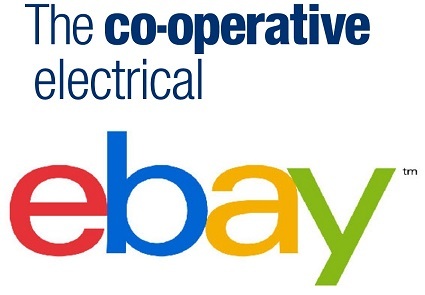 The Co-operative Electrical partnered with eBay to run an advertising campaign to coincide with the final of the show of The Great British Bake Off. This case study looks at how the retailer saw its click through rate leap 67% for the hour during the show and by 133% for the hour immediately after the show ended. 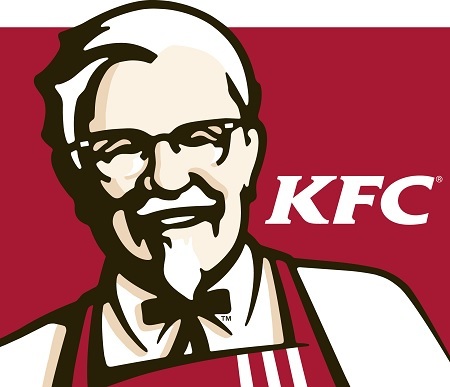 Back in October 2015, KFC used mobile location technology to tempt consumers into its restaurants and away from competitors in a campaign to promote its new burrito food range.